Happy Friday! It has been a super busy week full of lots of fun favorites! In fact, I have so many favorites from the week that I don't even know where to begin! When Lacie was one, she got her very first North Face. The material that these jackets are made out of is unbelievable! And the little kid ones are wayyyy softer than the adult ones! Lacie got a lot of wear out of that coat, and it has since been passed down to Blakely. Well recently Lacie has been very vocal about what she wants to wear, and her jacket is no exception. She was insistent that she get a new North Face like Blakely's....so I just had to! Besides, anything I buy at this point will get years of wear as it is passed down from girl to girl! I let her pick between the blue and the pink....and my sweet little girl chose PINK! 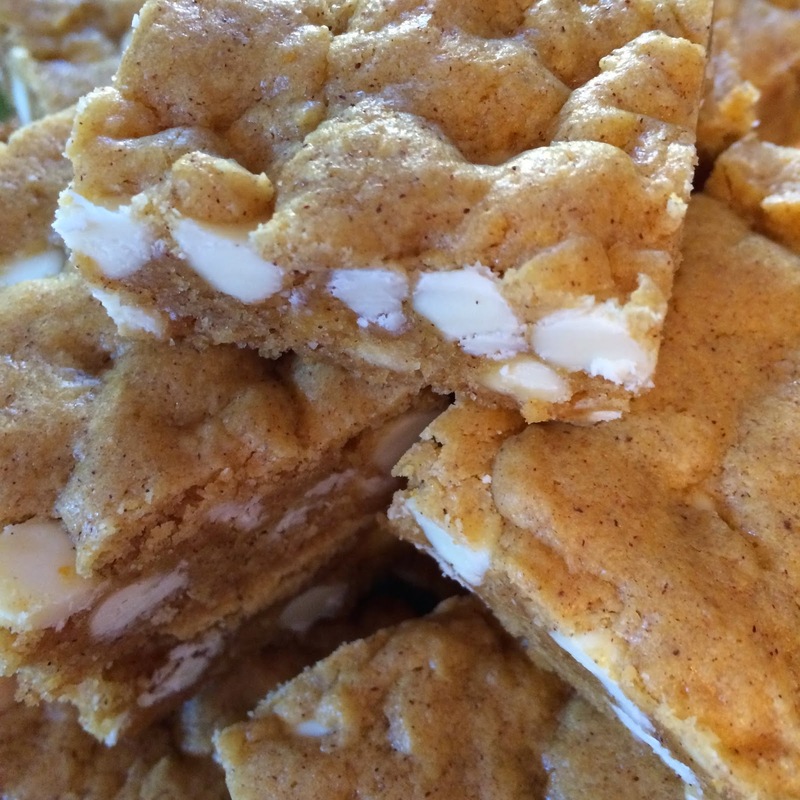 If you like pumpkin and you like white chocolate...these bars are for you! They are also a cake mix recipe - a.k.a. the easiest types of recipes that you can whip up in no time flat! You need to make these pumpkin bars before fall is over! So we are down to crunch time...as in 56 days until my scheduled c-section and Paisley could always decide to come earlier! I want everything in place well before December 19th, and one of the things on my ever growing to-do list is Big Sister gifts for Lacie and Blakely! I saw these adorable plush Elsa and Anna dolls on the Disney website and knew that this was the gift. Not only are my girls crazy for Frozen, but they will be able to bring these dolls home from the hospital and have a new "friend" to sleep with. I know they will Love Love Love these dolls, and I am hoping they will really ease the transition to having a new baby! John and I celebrate lots of anniversaries from the day we met to our wedding day, but Tuesday October 21st marked our engagement anniversary! 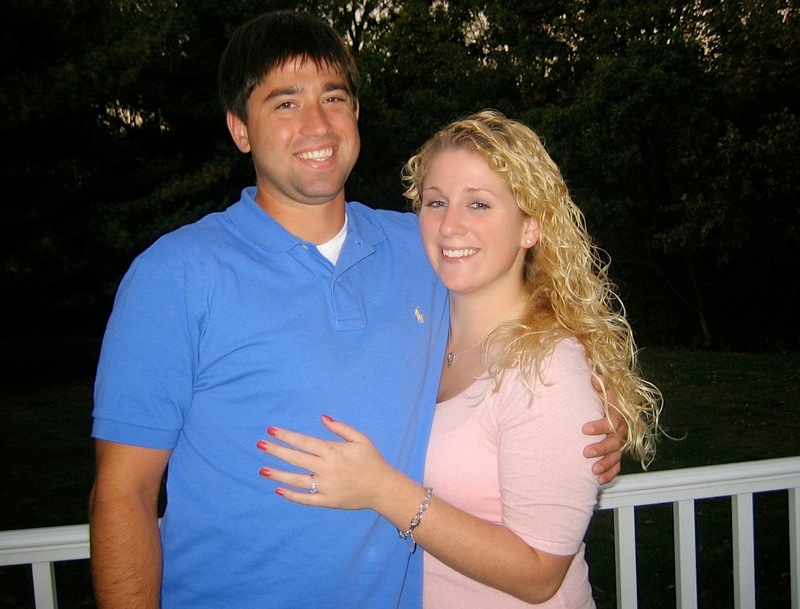 It has been seven years since John asked if I would spend my life with him, and I still feel like it was yesterday! It is amazing to see where life has taken us since that day in 2007! I am so blessed to call John my husband! 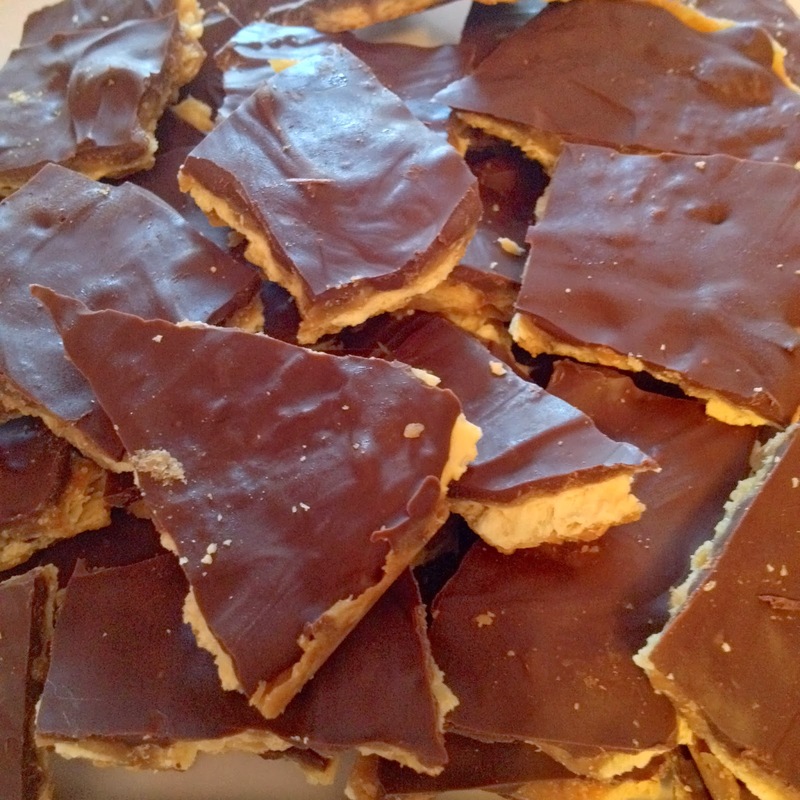 You can read this post to find out a bit about that day and find the recipe for our celebratory Heath Bar Crunch! It is no secret that I am a pink loving girly girl! And Lacie and Blakely seem to be following along the same path! This especially holds true for Lacie Jane who John and I have declared is 100% girl! From the way she talks to the way she "runs" there is all girl in her! The newest and sweetest obsession is for my girls to do each others and Mommy's hair! Lacie could play dress up, style hair, and put on lip gloss all day long! So I think it's a safe bet that there will be one of these little play hair sets under the Christmas Tree this year! 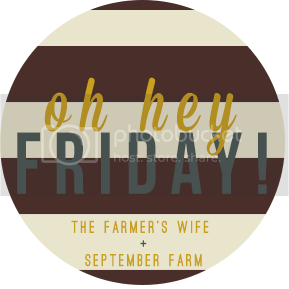 What are your Friday Favorites?! ?